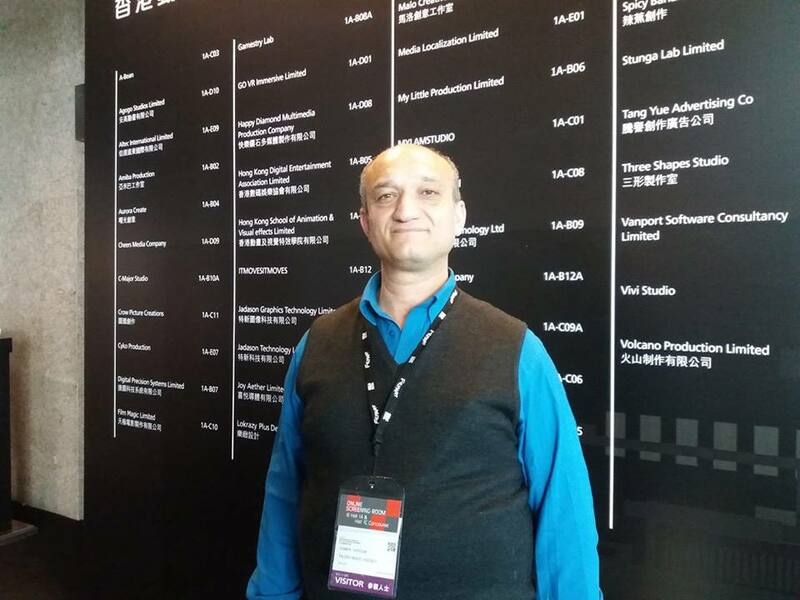 The Exhibition was designed to connect companies from all over the world in the film industry. Music which originates from the historic east. 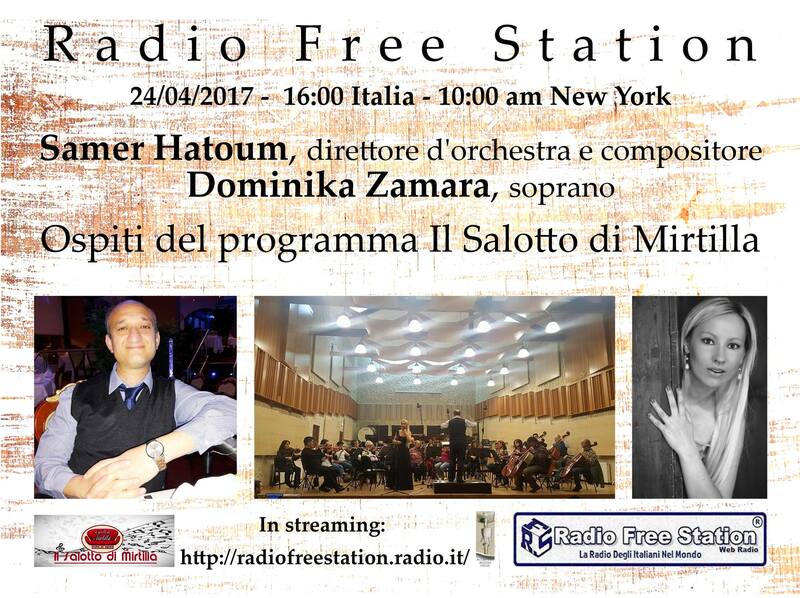 Interview with maestro Samer Hatoum in the Italian artistic director Michele Cocomazzi which discusses and highligthe Italian radio station invited by the director Antonietta Mirtilla Napolitano and hts on the program the Stars of Tomorrow which was established and is run by maestro Hatoum.